The Body Shop is always giving back and making a difference in the world and with their newest collection Honeymania, the honey is sourced from the Ethiopia Rainforest and collected by bee keepers and fair trade wages, meaning the workers get paid a proper price for their service. 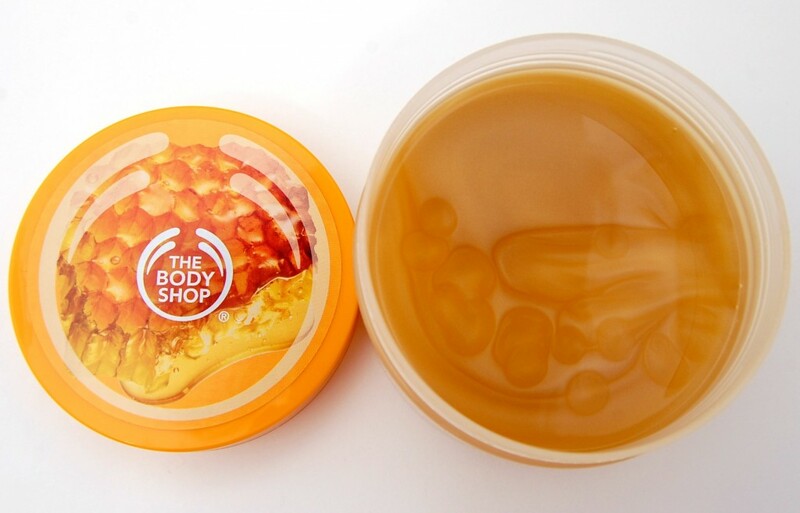 The Body Shop only uses the highest quality honey, organically hand-harvested from the ripest honeycombs, that’s not only good enough to eat, but rich in nourishment that feels bee-utifual on the skin. Did you know, it takes 100 bees, who travel 2100km collecting the nectar from almost 50,000 flowers, to make one of every product in this Body Shop Honeymania collection? Step 1, the hives are handcrafted from sustainable forest materials. Step 2, a group of beekeepers go into the forest (for up to 15 days at a time) to hang the hives. Step 3, the bees are left undisturbed to make their honey (the rainforest flowers provide the nectar and in return the bees pollinate the flowers so they can contiune to reproduce). Step 4, after 5 months the beekeepers return to the hives and collect the honeycombs from the trees and only the ripest, richest combs are selected for The Body Shop. 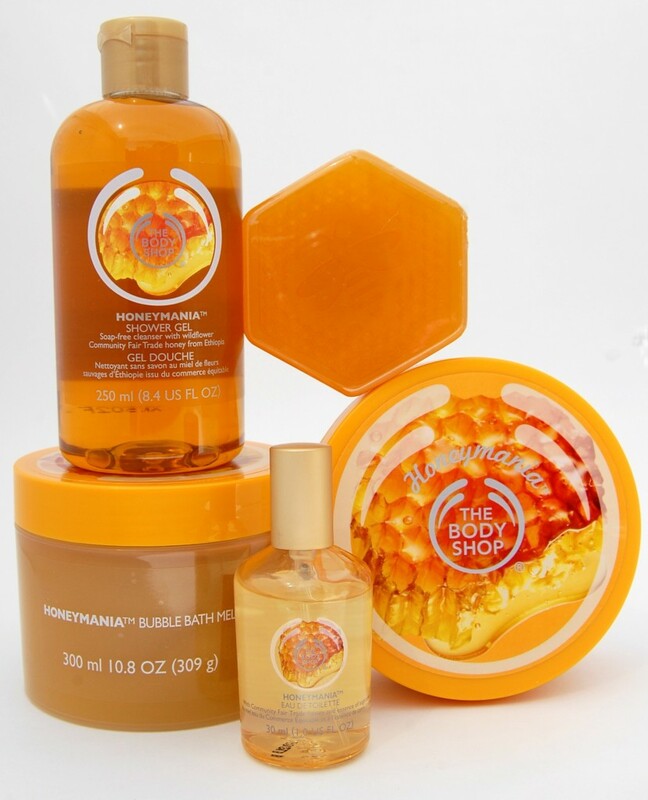 The Body Shop Honeymania features 7 rich, moisturizing products with hints of honey and floral, that’s not overly sweet, so even if you don’t like the smell of honey, you’re love this collection. It’s enriched with wild honey goodness for skin that left feeling hydrated, nourished and super soft. 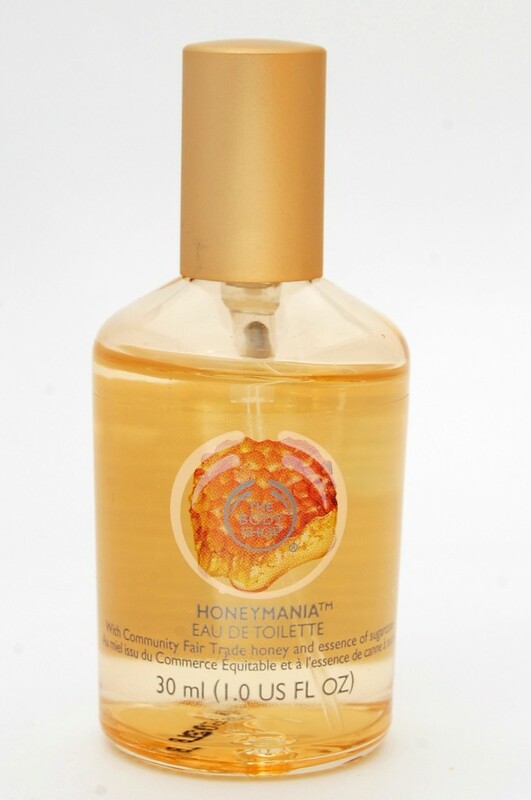 The Body Shop Honeymania Shower Gel creates a decent lather and cleanses the body thoroughly with only a few drops. 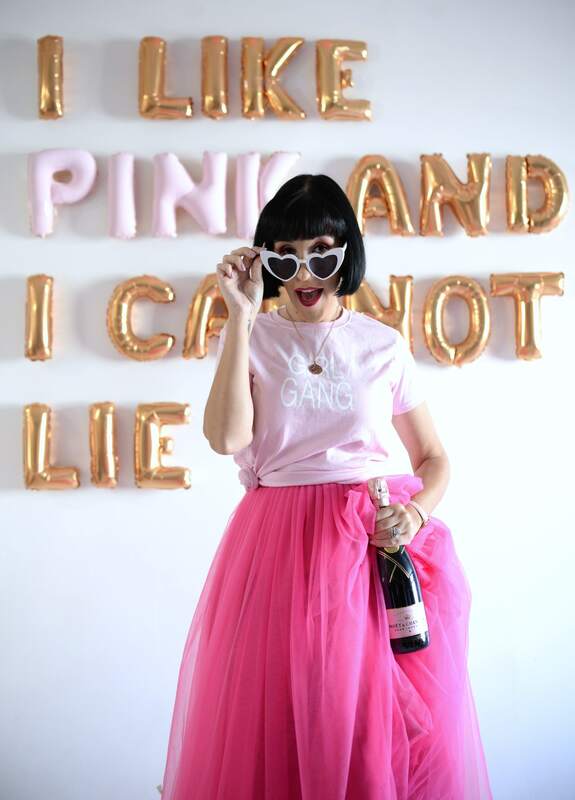 It has a lightweight texture to it that rinses away easily and doesn’t leave my body feeling dry, sticky or with any residue left behind. It leaves my skin feeling clean, soft and supple with a nice honey and floral scent left on the skin. It retails for $8 for 250ml. 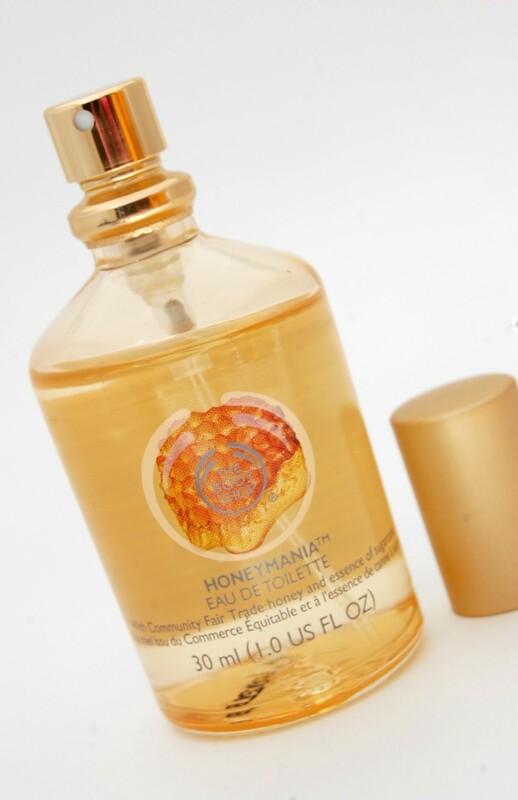 The Body Shop Honeymania Eau de Toilette has a light, floral scent with a hint of honey that gives a fresh scent to the skin. Since it is quite sweet smelling, I don’t think it will be for everyone, but I enjoy it. It retails for $14 for 30ml. 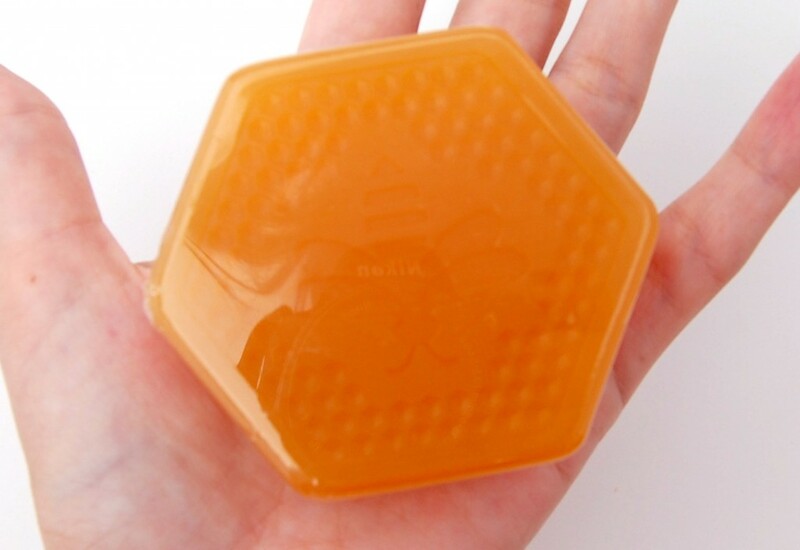 The Body Shop Honeymania Soap is packaged like a honeycomb with a cute little embellished bee on the top of it. It comes to a nice thick lather that leaves the skin not only smelling amazing but fresh and clean at the same time. It retails for only $4. 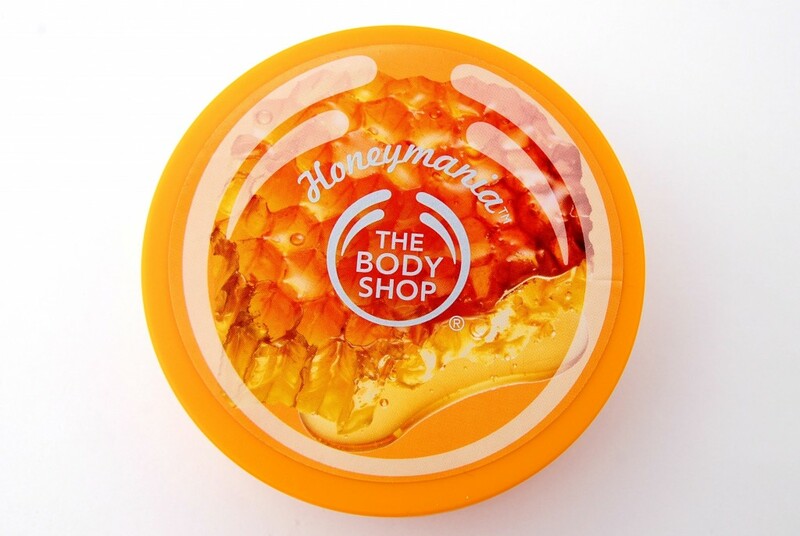 The Body Shop HoneymaniaBody Butter has an amazingly rich, creamy and smooth texture to it and each tub contains honey made from the nectar of thousands of flowers. Since it’s so thick, it can come as a problem absorbing into the skin, so it’s best applied right out of the shower when the skin is still a little damp. It leaves the skin feeling soft, smooth and moisturized throughout the day. It retails for $20 for 200ml. The Body Shop Honeymania Bubble Bath Melt actually looks like real honey in the pot and has the same thick, yet runny consistency as honey. When drizzled under running water it creates creamy, rich bubbles that leave a fresh honey and floral scent to your bath water. As you get into the tub, it’s like slipping into a tub of honey as the water feels silky smooth. It leaves your skin silky soft, hydrated with a sweet honey scent. It retails for $12 for 300ml. Also in the collection is The Body Shop Honeymania Lip Balm which retails for $6 and The Body Shop Honeymania Body Scrub which retails for $20. These will be available in stores and online on October th, 2013.